Promotion of Stewardship for our Community Forests in Summit & Wasatch Counties in Utah. 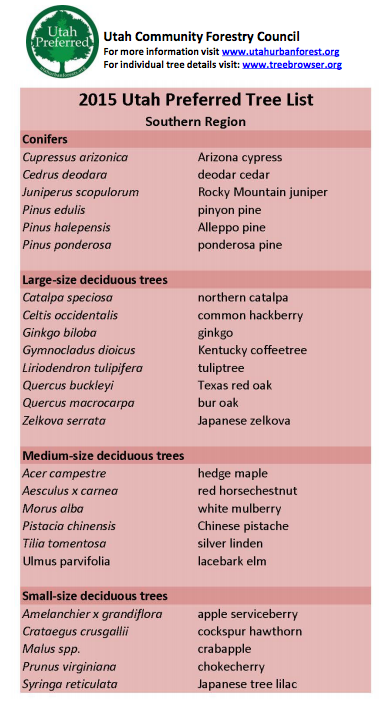 Are you wondering what trees are best for your property and how to plant them? 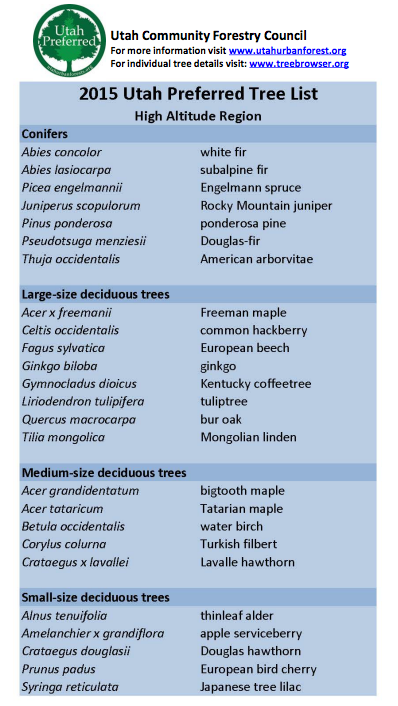 Check out the Utah Preferred Tree Lists provided by the Utah Community Forest Council (UCFC). 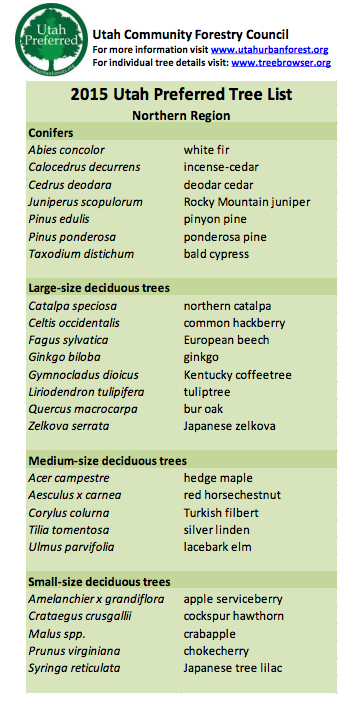 For other questions and resources head on over to the UCFC’s tree resources page. ReLEAF UTAH is a 501(c)(3) non-profit organization working to develop community based tree and forest stewardship, through effective partnerships, meaningful projects and informative outreach. We want to thank all of our volunteers, grantors, and donors including the Pat Moran Family Foundation, Olsen Electric, Iron Mountain, Backcountry.com, Park City Rotary Club, Whole Foods, Rocky Mountain Power and Summit County. 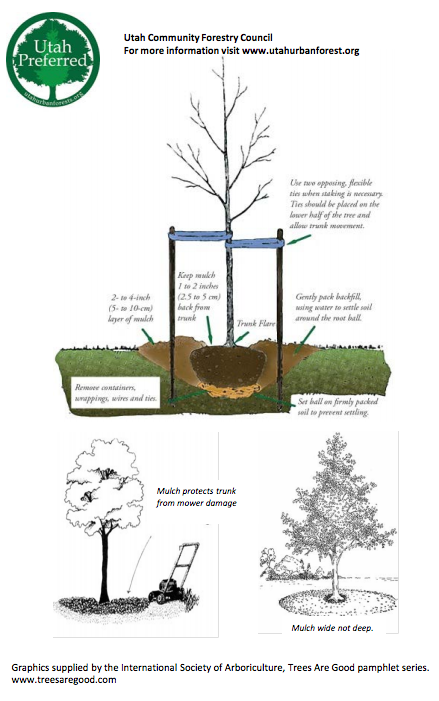 To plant, protect and preserve trees through education, advocacy and action. We champion urban and traditional forest stewardship.